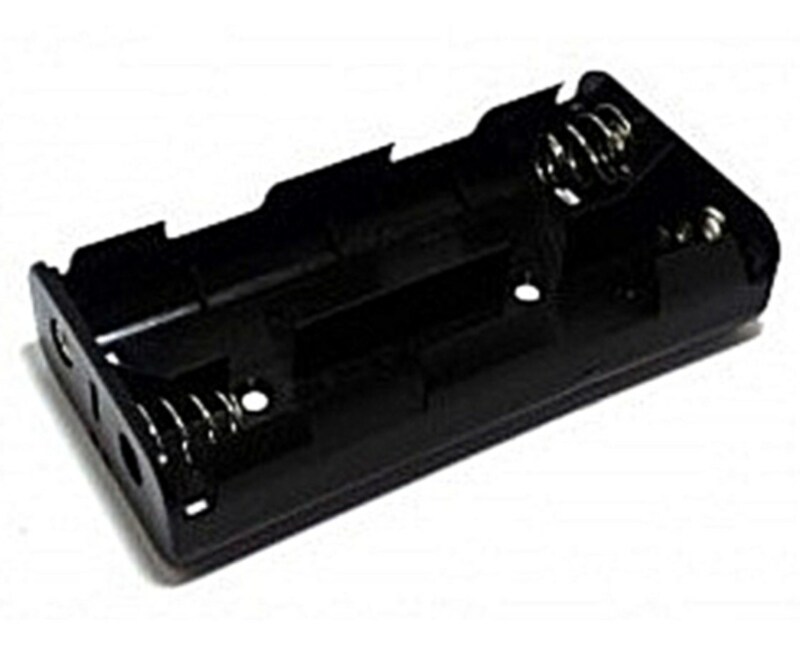 The 6V Battery Holder for Leica Digitex Signal Transmitter is a replacement battery holder for your Digitex Signal Generator. Also, it can hold four C-cell 6V alkaline batteries. 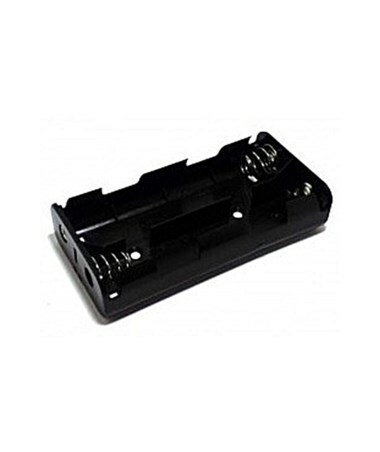 The Leica Digitex 6V Battery Holder offers two compatible models that suit your needs. Please choose from the drop-down menu above.